Media such as movies, TV shows, and video games are tools kids can use to learn, play, and showcase their creativity! When children and teens spend an unhealthy amount of time with media instead of balancing their screen time with other activities, they can develop mental health issues. Low self-esteem, attention difficulties, poor eating habits, as well as general unhappiness have all been linked to spending more and more time with screens. 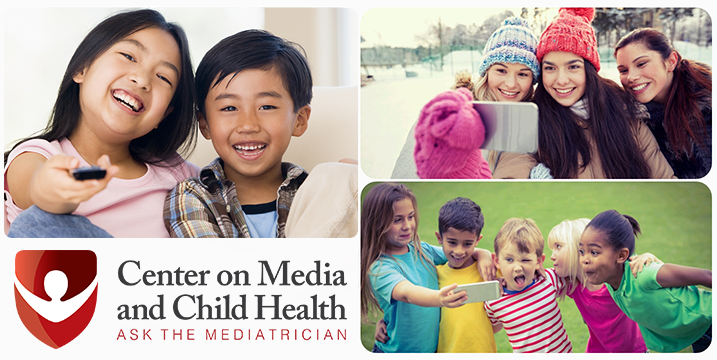 To make sure your kids have healthy mental health habits, help them balance their time with media. 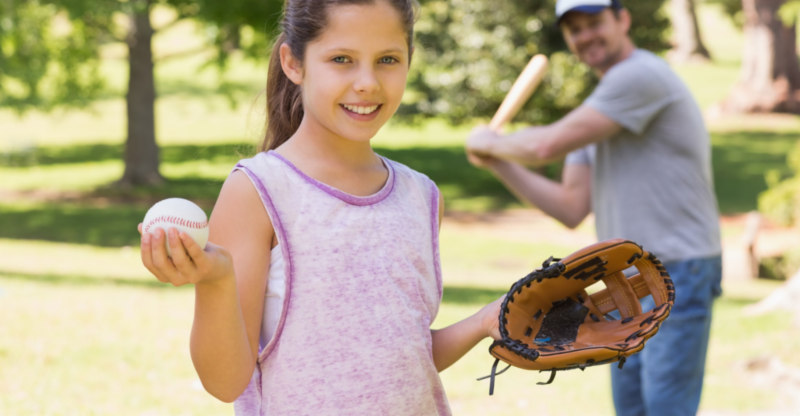 Encourage your kids to get involved in activities that are fun, social, active and outdoorsy. Generate a list of screen-free activity ideas and have each member of your family commit to one this spring, or choose one activity the whole family can do together! To make it even more fun for young children, create a sticker chart to track how often you do the activity with how happy it makes you feel. With older children and teens, make it a point to discuss your activities and your enjoyment during family dinners. For additional activity ideas, check out the CMCH Summer Fun guide for 2016! help us develop a pro-social TV show for kids! Dr. Michael Rich discusses why many teens feel addicted to their devices.